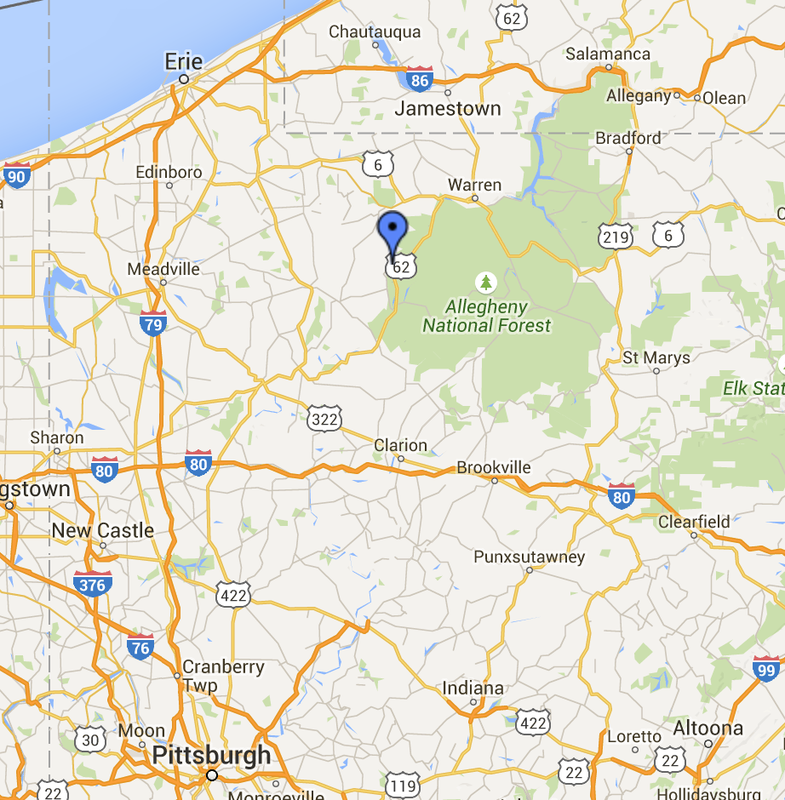 On July 3rd (2015), my country music band played after the rodeo that took place Hickory Creek Wilderness Ranch & Campground in Tidioute, Pennsylvania. I haven’t played music at a Rodeo since the late 90’s, and back then I didn’t pay attention to things the way I do now. 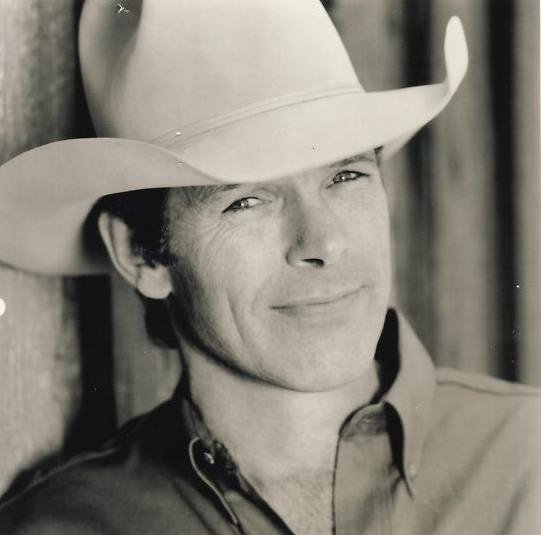 There is one story that stays with me from the 90’s, though, and it involves Chris LeDoux. Broncos, a bar in Alliance, OH hosted a rodeo every year. We had an in because we played Broncos bar several times a year. So we were the opening act for LeDoux after the rodeo, and our bass player got word to us that his wife went into labor and he wouldn’t be coming (pre-cell phone days for all of us!). This was a huge show for us, and we were contemplating what to do. The bar was closed, and the crowd was outside, so the only people inside were my band (Coyote Joe) and Chris LeDoux and his crew. His bass player heard us talking, and came over and said he’d be glad to help us out. It was a pretty fun time, and I’ll always remember how cool it felt at that time of my life to be playing with this musician. When I was young I didn’t really pay attention to detail, so I never got his name. Sad. The Riders: The riders are crazy insane. They have to ride a bull for as long as they can. 8 seconds is the goal, and not too many of them made it. But even if they scored big, they were still going to get thrown. Nobody can ride a bucking bull. The Clowns: The clowns are crazy insane. Their job is to make the bull chase after them after the rider falls, so the rider can get away, off the field. If your job is to make a bull chase you, you are crazy insane. Life is hard enough without getting a job like that. The Horseman: The man on the horse is crazy insane. If the clowns can’t get the bull, or the bull runs off in another direction, the horseman chases the bull and ropes him, and pulls him back to where he’s supposed to be. But on Friday night I saw this guy get in some pretty hairy situations being chased by a bull as well. The Timer: This guy is just a little bit crazy, because he stands on the field with a timer to time the riders – how long they stay on the bull. He’s not crazy insane – he’s close the fence, he can get away pretty quickly. But his job is still inside the ring with an angry bull. All jesting aside, this seems to be difficult job, and these guys were the hardest workers I’ve ever seen in my life. They had to constantly move, they were good at their jobs, and they fearlessly took on dangerous animals. My boots, getting ready to leave for Tidioute. Saying bye to my baby girl.